Josh is 30+ years old and has more Lego than he has hair. Which really isn't saying much. 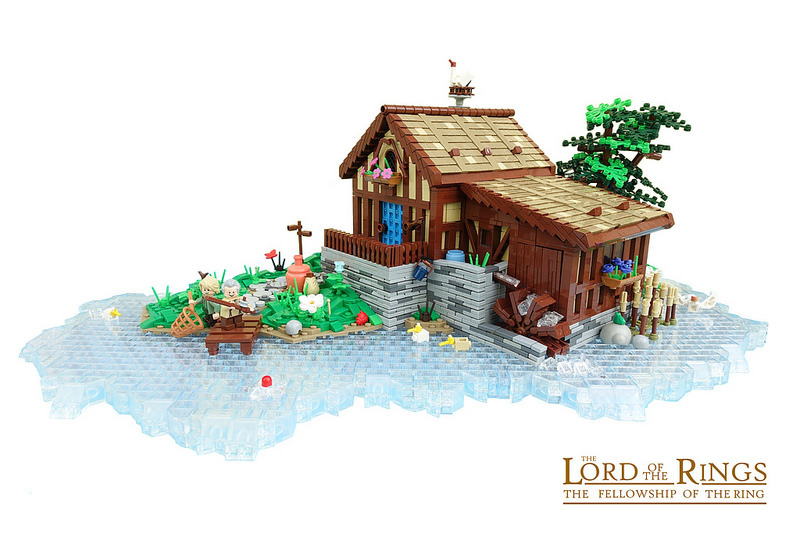 He builds mostly medieval creations, but dabbles in other genres. He is also a father and uses his kids as an excuse to buy Lego. That justification isn't working as well as it used to, so if you can think of a better justification, feel free to contact him. Meanwhile, back at the ranch, Josh's Brickshelf gallery gets messier and messier. Josh also has a Flickr gallery, if you care about such things. He goes by the name "floodllama" there. If you wonder why he goes by "floodllama", you've obviously never owned a llama in flood. Josh feels sorry for you. This week’s LEGO deals from Amazon include Star Wars, Nexo Knights, Moana and City. Check out more Sales and Deals! 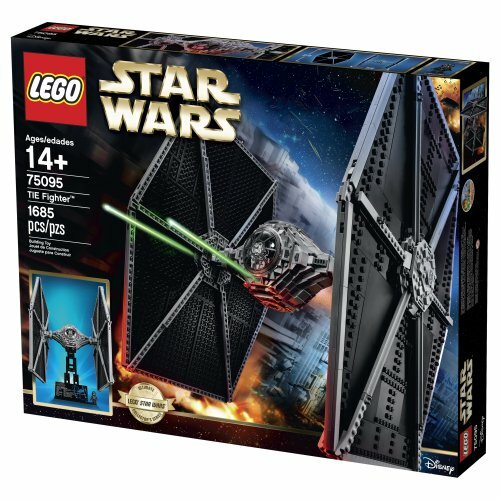 LEGO Star Wars 75095 UCS Tie Fighter is 13% off, currently listed at $173.99. 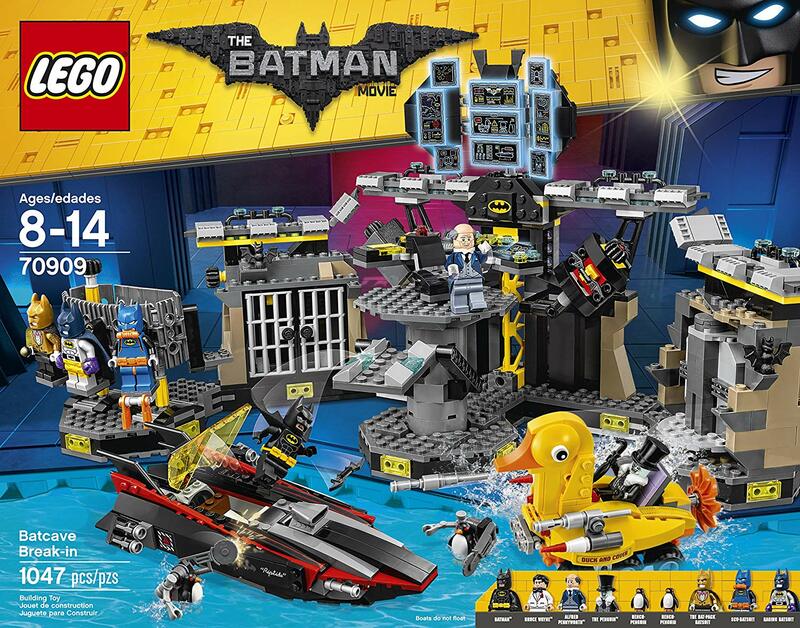 This week’s Amazon deals include sets from Star Wars, Super Heroes, City, and Trains! 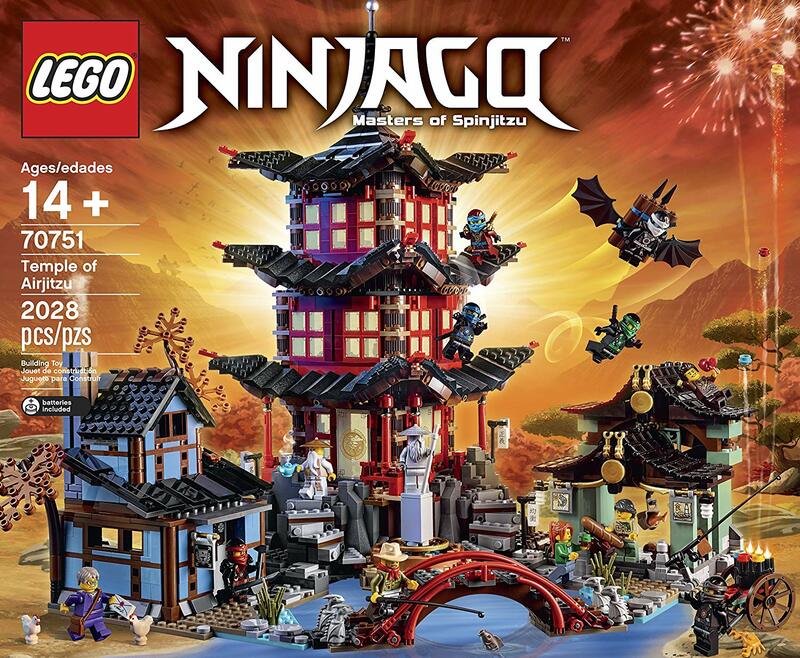 Plus, see more of Amazon’s LEGO Sales and Deals for discounts on many other sets and themes. And don’t forget that sets from the upcoming Pirates of the Caribbean: Dead Men Tell No Tales are now available. 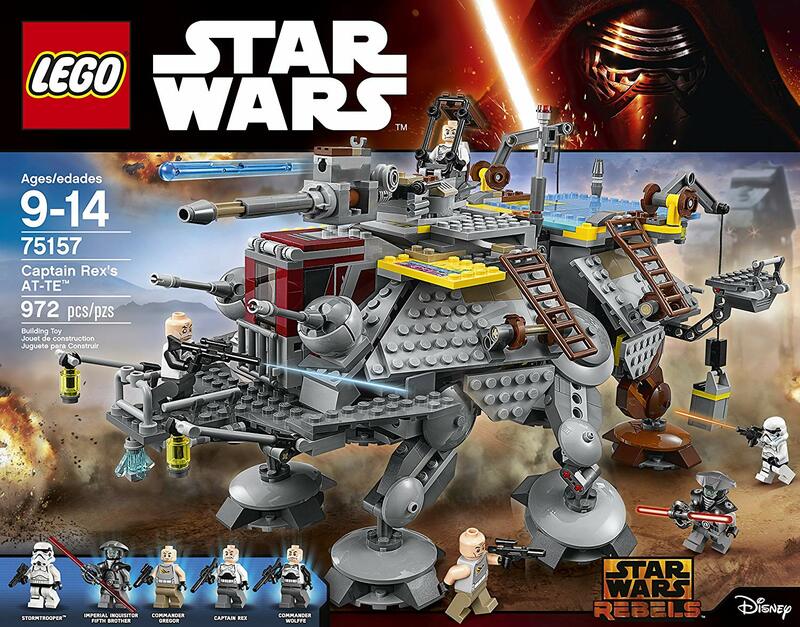 LEGO Star Wars TIE Striker 75154 is 30% off, currently listed at $48.99. See what we thought of this set in our review. Check out the other highlights from the sale below. This week’s Amazon deals include sets from Star Wars, Super Heroes, City and Trains! 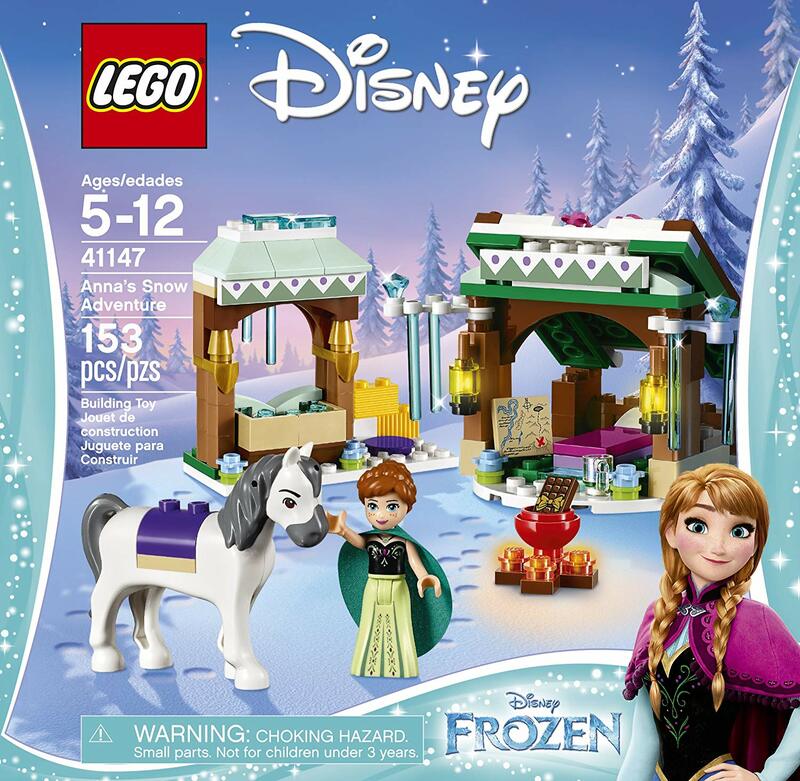 See more of Amazon’s LEGO Sales and Deals for discounts on many other sets and themes. 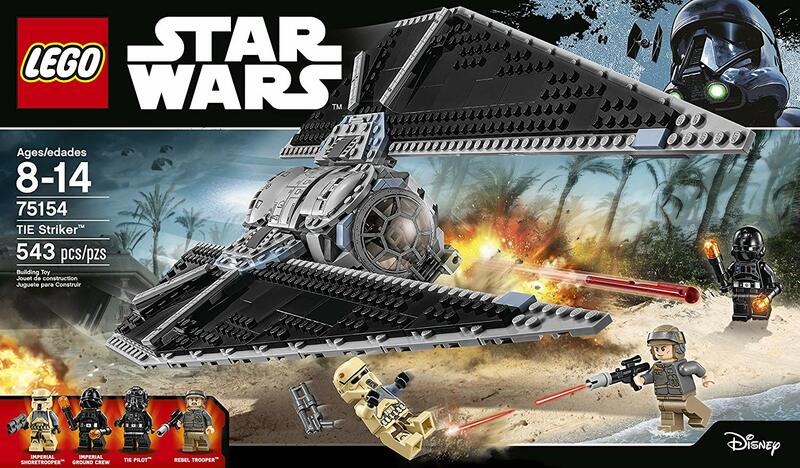 LEGO STAR WARS TIE Striker 75154 is 30% off, currently listed at $49.00. 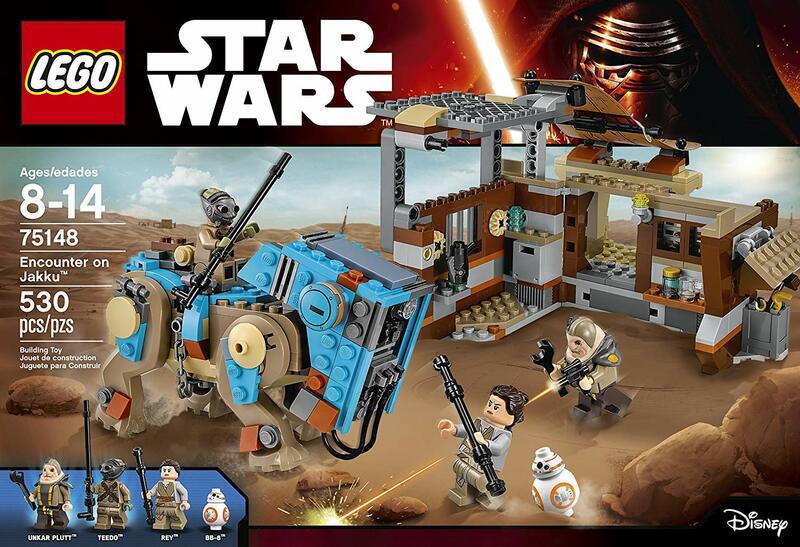 LEGO Star Wars Encounter on Jakku 75148 is 35% off, currently listed at $39.00. 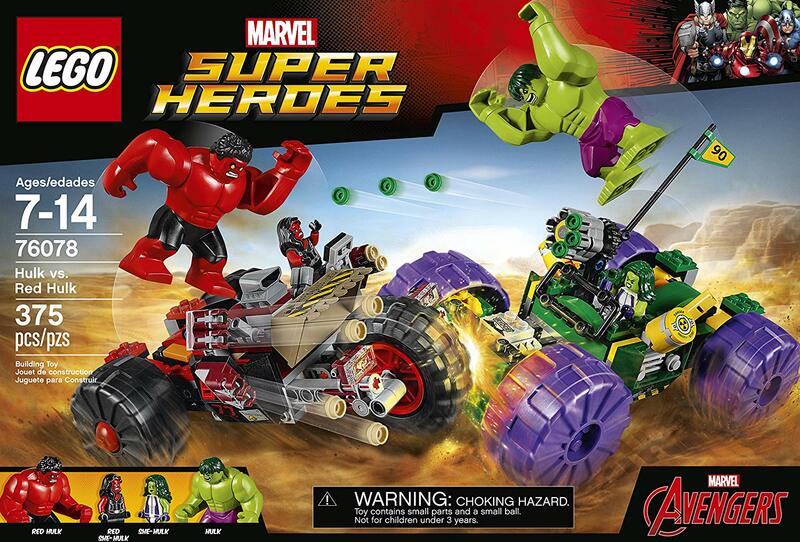 LEGO Super Heroes Hulk vs. Red Hulk 76078 is 20% off, currently listed at $48.06. 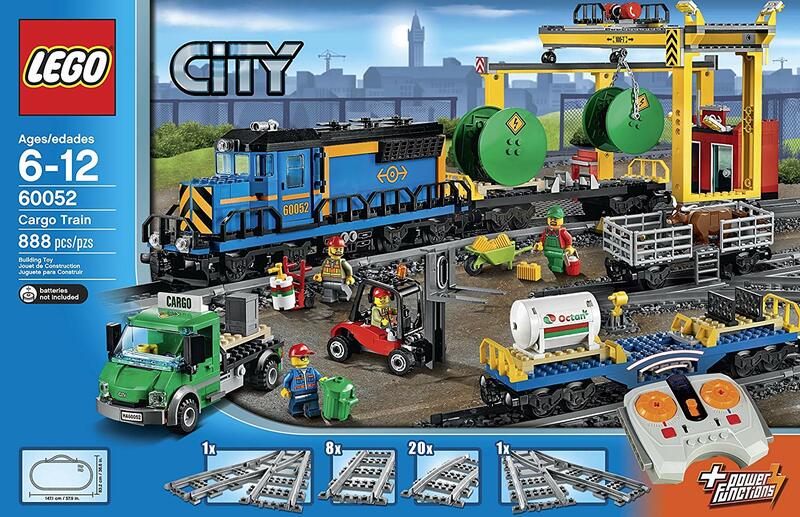 LEGO City Trains Cargo Train 60052 is 30% off, currently listed at $139.99. 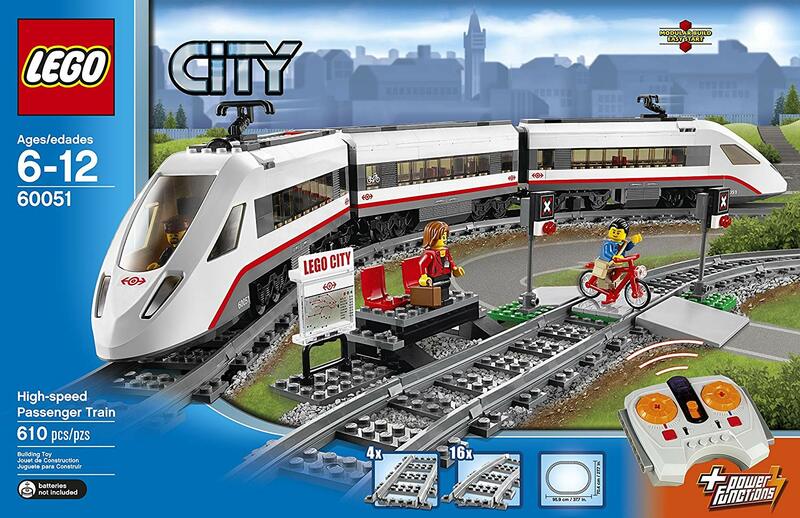 LEGO City Trains High-speed Passenger Train 60051 is 20% off, currently listed at $119.99. Speeder bike contest ends in less than a week! 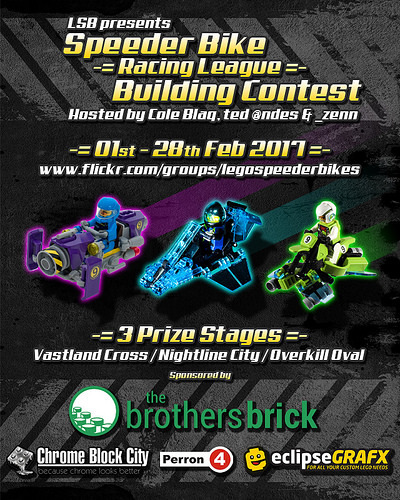 Just a reminder that the annual speeder bike contest, run by the good folks over at the LEGO Speeder Bikes Flickr group, is drawing to close at the end of the month. We’ve seen some great entries so far but there is still time to get your rear in gear and build some awesome bikes! 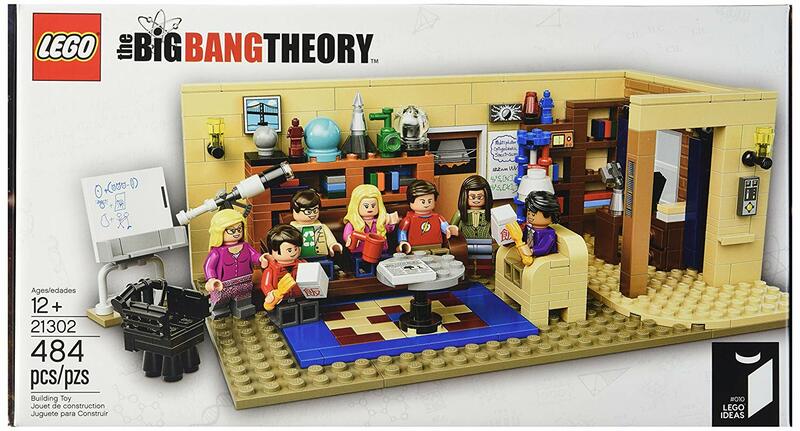 There are great prizes up for grabs, donated by The Brothers Brick, as well as all sorts of other swag! This week we were fortunate enough to track down Guy Himber. Guy has worked extensively in the film industry with credits for special effects, creature mechanics, makeup and more. 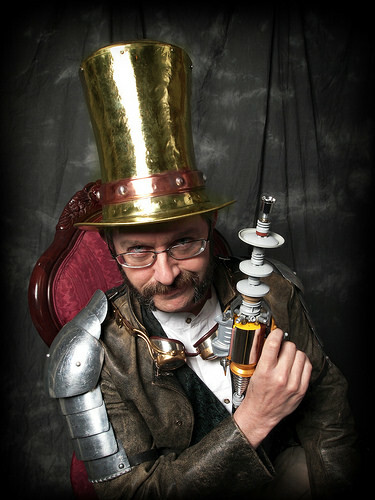 He is a prolific Steampunk builder and has authored a book on the subject entitled LEGO Steampunk. He runs the Iron Builder LEGO competition and has founded his own company, CrazyBricks, which manufacturers quirky, short-run, custom pieces compatible with LEGO. Let’s dive in and raid his brain! 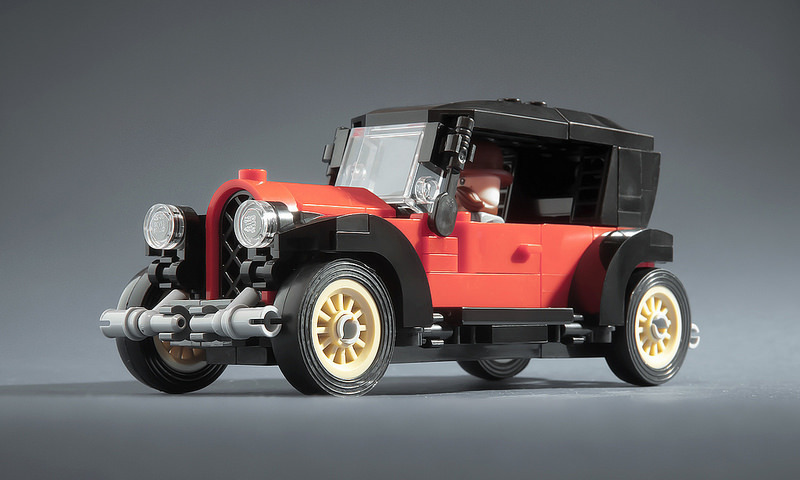 TBB: What can you tell our readers about how you got into building with LEGO? Guy: Like most folks I grew up playing with LEGO as a kid. Countless were the hours I spent building and rebuilding and sorting and blowing up my favorite plastic bricks. The dark ages kicked in around middle school and I didn’t do much with the bricks until I started using them to do some mechanical prototyping for animatronics in the Film Industry (mainly Technic bricks from my old collection). When my son was old enough I got him his first LEGO set and he took to the bricks like his old man and the two us started building more and more sets and then creating massive environments and Jurassic Parks. The fateful AFOL day arrived via a special trip to BrickCon in Seattle many years ago. That was the Con that got me bit by the LEGO bug again and started me building at a serious level.